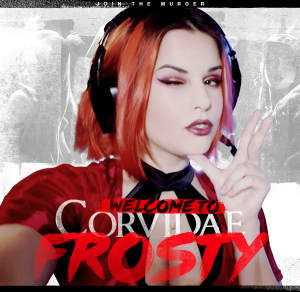 After parting ways with the previous roster, Corvidae took no time in getting on the hunt for a new roster. It is imperative that we stay in the CS:GO scene, especially at this stage in it’s life and after our recent success. There were several options on the table and they were all weighed up. Although it was a difficult choice, there was only one real answer and opportunity that felt right. 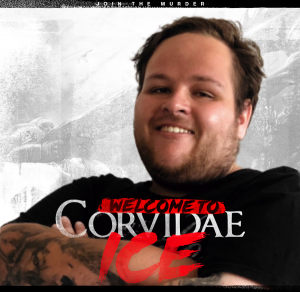 We would like to welcome the team on board! After working with Lightstep back in Qlimax Crew, I knew exactly what he is capable of. He has an uncanny talent of bringing the best out of players, particularly during their infancy as a pro player. I am extremely excited to be working alongside him again. 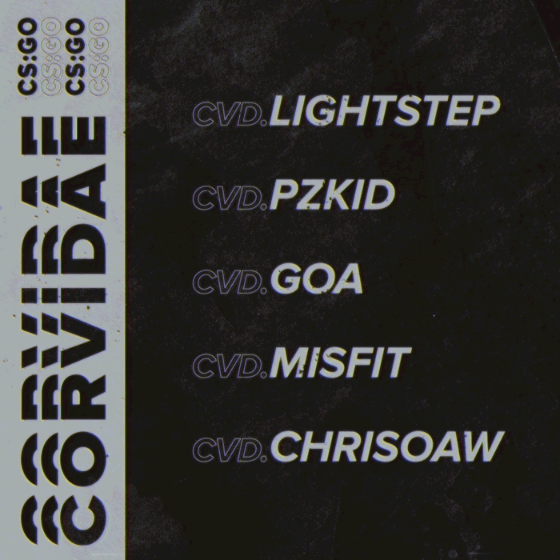 Not only that, but there are a few players who have been around for a while that I’ve wanted to work with such as the clutch god CHRiSOAW and also pzKiD and goa who were almost Corvidae members at one point. This lineup boasts a lot of talent, experience and hunger. 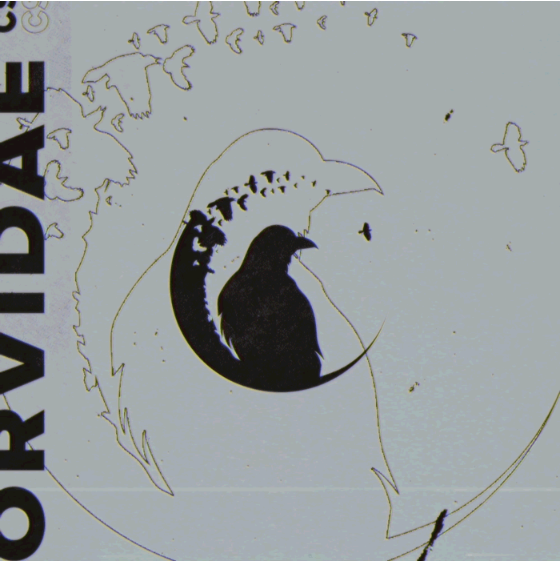 Corvidae will do all they can to support the growth and ensure they have a bright future. 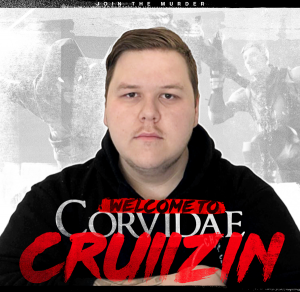 Very excited to play at the top level again with some old and new faces, we have a lot of work to do but i am delighted to be given the opportunity to work with Corvidae and Majin in particular once again.